Trans Exclusionary (Erasing) Radical Feminists are in the Pagan news again. 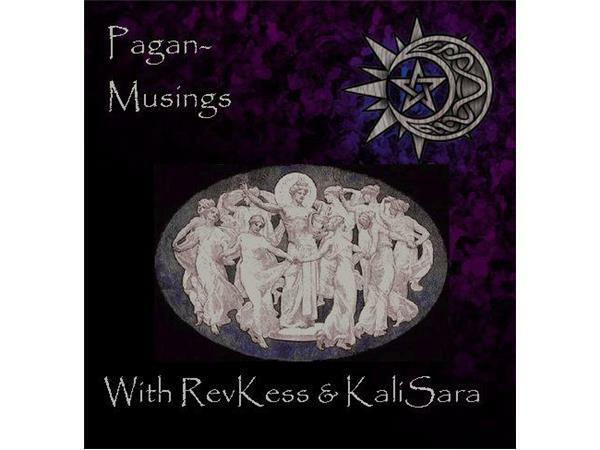 Max Dashu, Z Budapest, and Ruth Barrett, to name but a few, have reared their heads and made things uncomfortable in the Pagan world once again. But this is a good thing. Why? It is causing the Pagan world to talk (again) about these issues. Listen in to hear what KaliSara and RevKess have to say on this issue and more. If time allows, they may address the issue of Pagan Standard Time and how it is a detriment to the Pagan world as well.